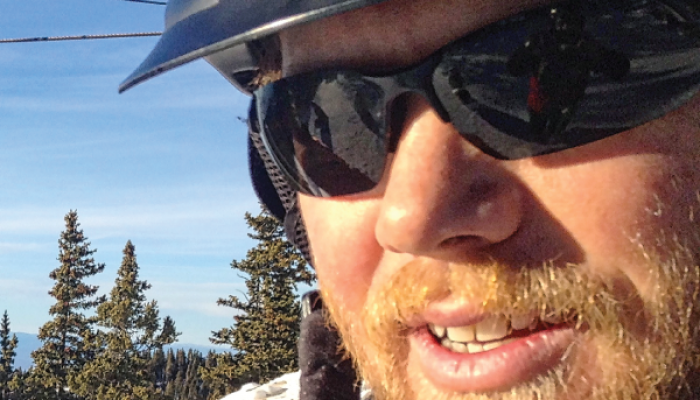 Jack Dant is a ski patroller and guide based in Santa Fe, NM. He tests altimeter watches and headlamps for Gear Institute. Follow him at Google+. Jack began his professional outdoor career as an international gear schlepper in high school. Since graduating from college with a degree in Adventure Based Environmental Education in 2000, he has worked as an Adventure Program Director for the YMCA, a guide for Paradigm Ventures and the Wild Resiliency Institute, and currently works as a ski patroller and as a Wilderness Ranger for the US Forest Service in Arizona and New Mexico. A recipient of the Bob Marshall Wilderness Steward Award, Jack spends his free time taking his kids places most adults won’t go.